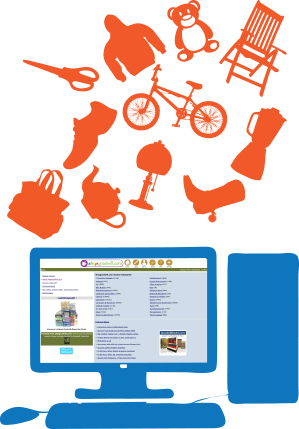 Shop Goodwill Online | Thousands of online items to choose from! What you see at our retail thrift stores are not the only things we have available for sale. At Shop Goodwill you can find unique, one-of-a-kind items, antiques and collectibles all online! You now have access to some of the best finds in our thrift stores with just the click of a mouse. Good luck, happy treasure hunting. 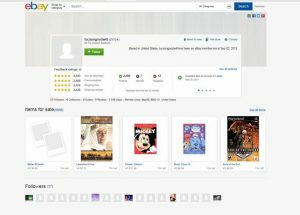 ShopGoodwill.com is the first internet auction site created, owned and operated by a nonprofit organization. It was created and is operated by Goodwill® of Orange County (Santa Ana, Ca). Participating Goodwill®’s across the country list items for auction, which ultimately funds Goodwill®’s Services, which includes training and employment programs for people with disabilities and other barriers to employment. Revenues from online sales support our mission to provide services, training and jobs to people with barriers to employment. Below are auction items available right here in Southern Arizona! STOP IN and see what treasures await you, Shop Goodwill today! Color of the week discounts DO NOT apply to online sales. See thrift stores for details. Are you looking for a convenient way to shop for books? Well, Goodwill has you covered. We have a wide range of titles for you to search online and it’s not just books we have listed. We have dvd’s/blu-ray, movies, tv series, video games, books, and more. With just one click you can support your community and get an item shipped to you at great price. We list our products with trusted online retailers to ensure your order is taken securely and delivered promptly. For a cheap read or watch, this is the best option for you. Thank you for supporting Goodwill and our many programs and services through your purchases. With Goodwill, it’s so easy to do a little good and save a little money. Check out our current listings on EBAY and AMAZON. By Jennafhur on May 26, 2017. 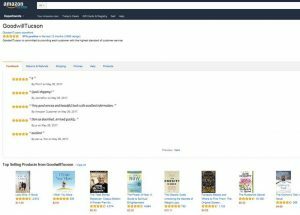 By Amazon Customer on May 26, 2017. By js on May 26, 2017.
good dvd ! Enjoyed it ! quick shipping! FAST delivery!!! Great customer service!!! An A+++++++++seller!! !